DRMetrix helps advertisers to improve the effectiveness of their television campaigns by providing insights that can’t be found anywhere else. As a competitive media research system, AdSphere™ was developed to provide a window into the world of accountable television advertising. The foundation of any successful campaign starts with creative that delivers measurable results. 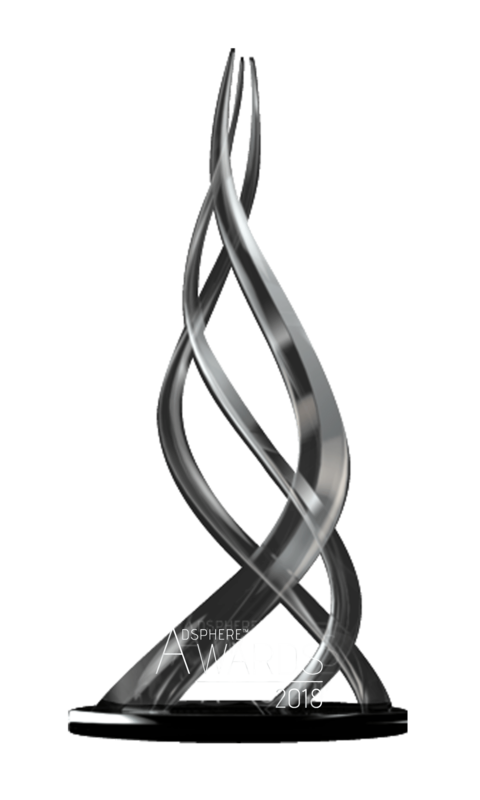 AdSphere™ will show you what creative approaches are delivering the best results across 165 industry categories. 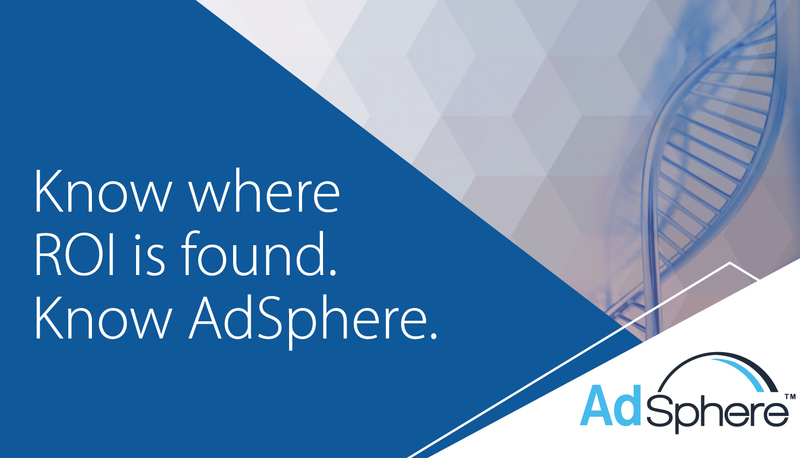 AdSphere™ has tracked over 42,407,977 airings across 48,444 accountable creatives since it was deployed back in 2014. Today, AdSphere™ tracks accountable campaigns on over 125 networks keeping track of best performing networks and dayparts with deterministic data insights that go far beyond traditional GRPs. AdSphere™ is the only system on the market that allows you to pull down spot, 5 min, and 28.5 minute airings within 30 minutes of actual airtime! Get your airings data on over 125 networks including clickable airing level playback link, program descriptions, break type, 800 number, URL, promotion code, and much more.